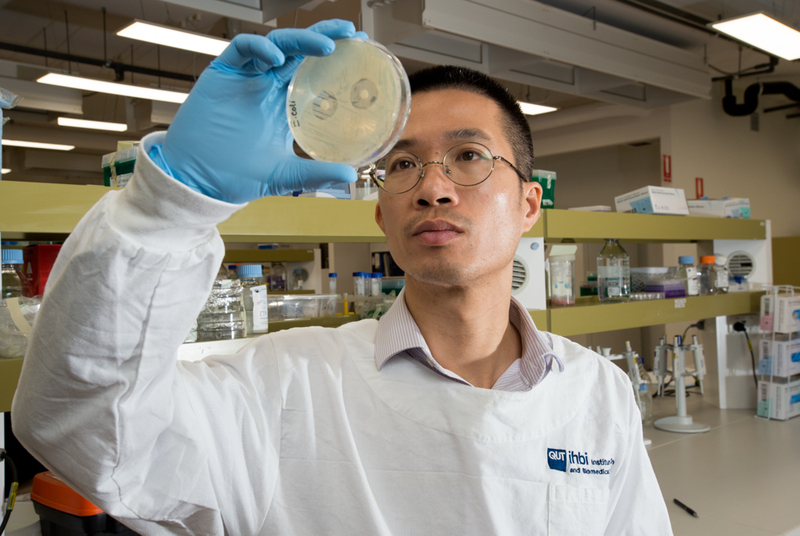 QUT Institute of Health and Biomedical Innovation biomedical engineer Dr Phong Tran said insertion of any foreign body whether an implant or a prosthesis such as a hip joint was recognised as a major contributing factor to infections by the bacteria Staphylococcus aureus known as “golden staph”. “Some of these bacteria have evolved into a ‘superbug’ due to exposure to sub-therapeutic levels of antibiotics,” said Dr Tran, from QUT ARC Industrial Transformational Training Centre in Additive Biomanufacturing. 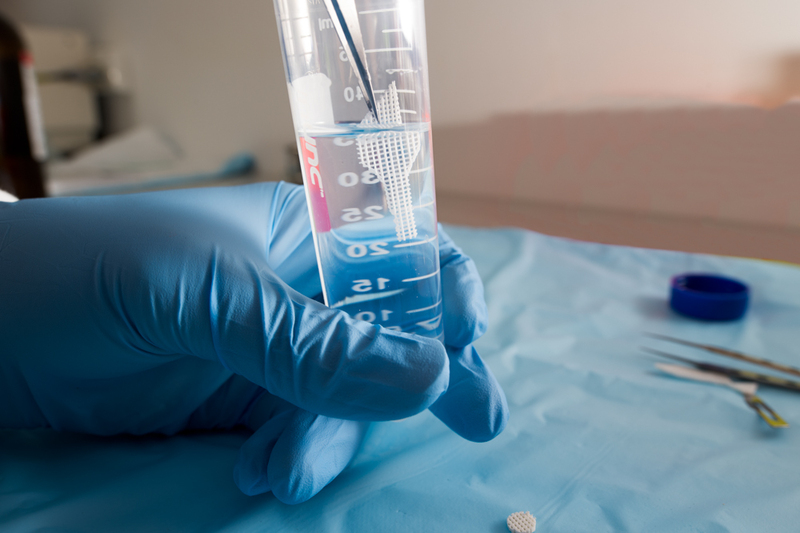 Dr Tran said this new approach could be used for other bacteria such as E-coli and Pseudomonas aeruginosa which are often found in infected implants, such as new hip joints, and prostheses. Dr Tran said the new 3D scaffolds were printed with a biodegradable, medical-grade, FDA-approved polymer, and antibiotics were added by simply soaking the scaffolds in antibiotic solutions. Dr Tran said that although Staphylococci aureus and Staphylococcus epidermis were common on patients’ skin they could be deadly when they got inside a surgical wound. Dr Tran said the research showed a promising strategy for increasing patient surgical safety and is being tested in more complex physiological-like conditions such as 3D engineered human tissue which other members of the QUT ARC Transformational Training Centre in Additive Biomanufacturing have developed. Dr Tran leads the Interface Science and Materials Engineering group in the School of Physics, Chemistry and Mechanical Engineering, Science and Engineering faculty, QUT and undertakes his research in the Institute of Health and Biomedical Innovation, QUT. The research was published in Materials Science and Engineering.